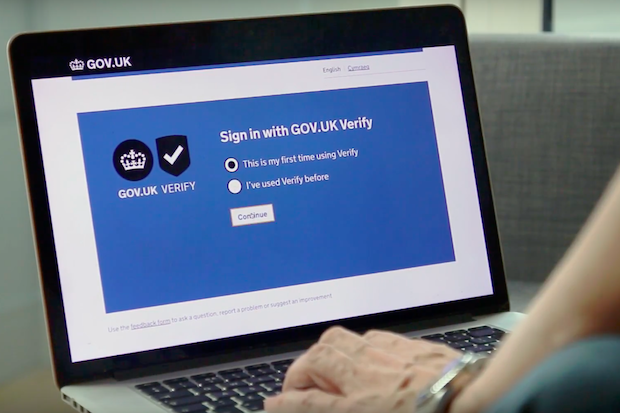 The standards that underpin GOV.UK Verify have always been open but we started coding as a private project. 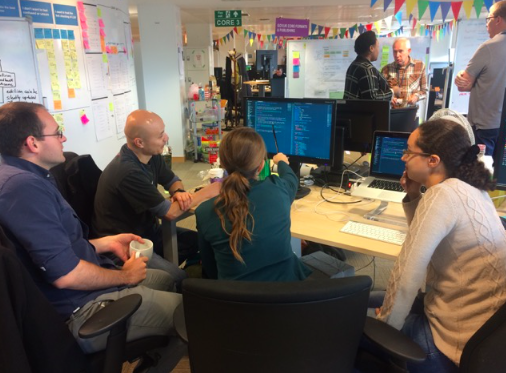 Here’s a recap of our journey to coding in the open. 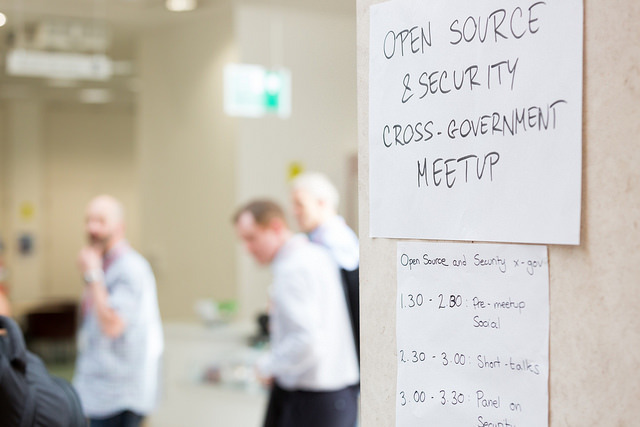 The cross-government open source meetup addressed common barriers to coding in the open, from hacking fears to licensing confusion. 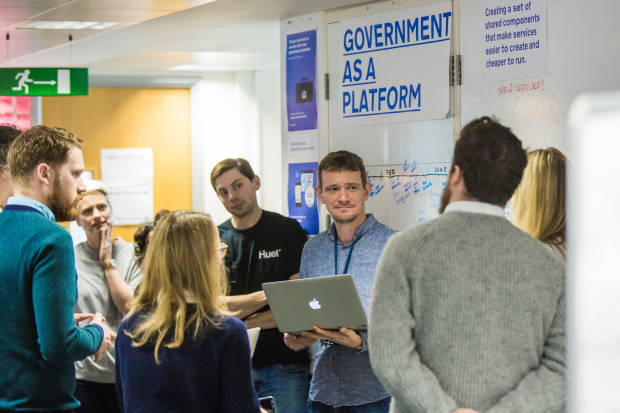 At the Government Digital Service we've stopped using spreadsheets and software-as-a-service tools to manage our rotas and built our own app. We've open sourced the code, so you can use it too. 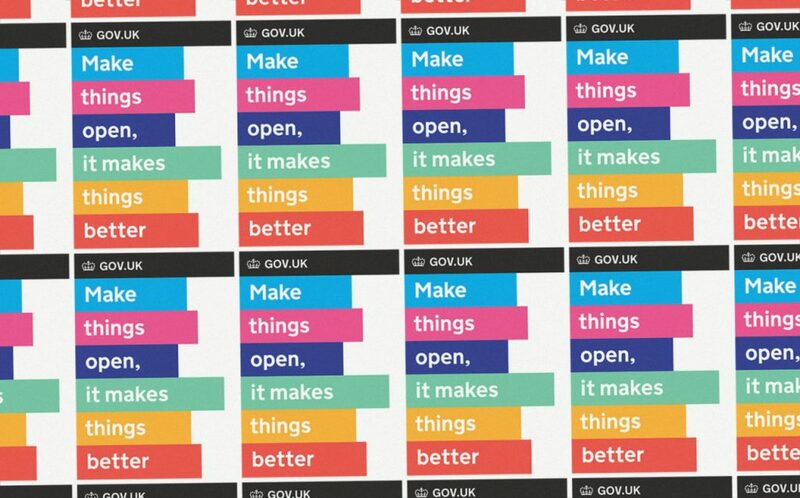 Every digital service designed within government has to meet the Digital Service Standard. 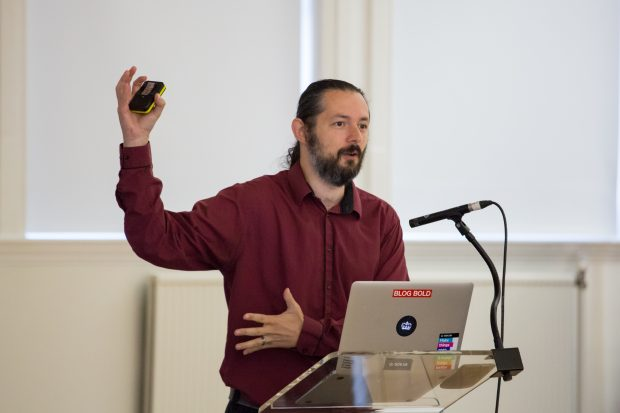 One of the requirements of the standard is that new source code should be made open and published under an open source licence. 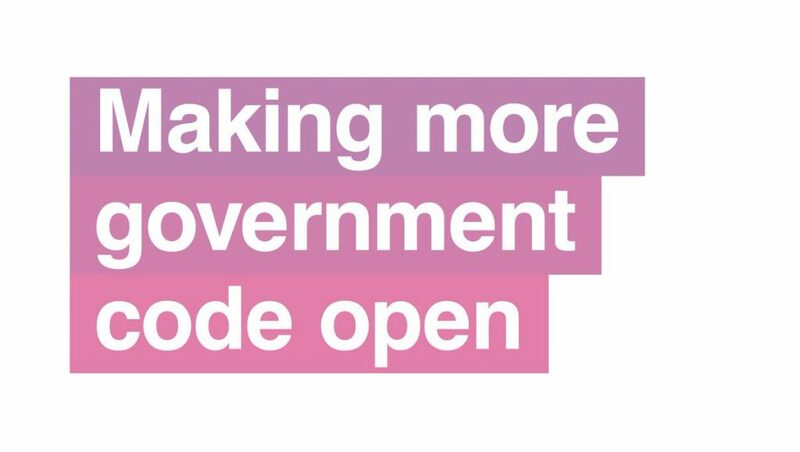 We are hosting the second cross-government meetup on Open Source in London on Tuesday 26th September. 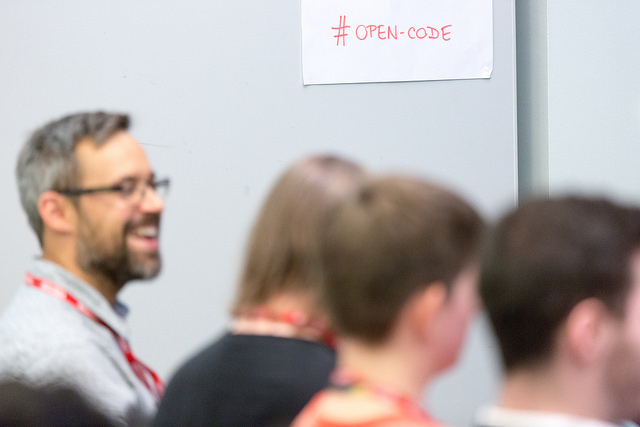 As an Open Source community member, you are responsible for handling any security issues you identify. 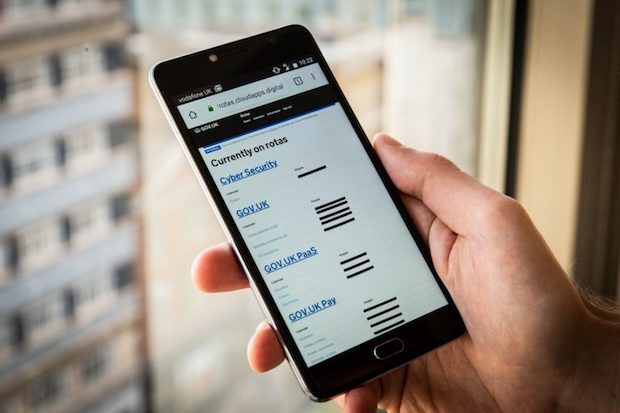 This post provides an example of a security issue we encountered and resolved by working with the project security team.